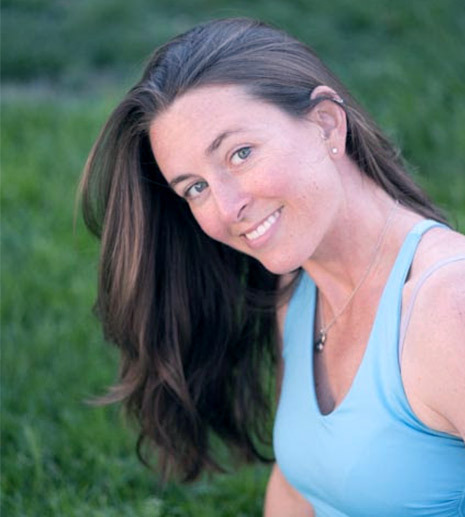 Erica Taylor believes that yoga can help us rediscover our own natural state of being. Whether that’s a physical child-like freedom in the body, lightness in mind and spirit, or the expansiveness of the breath, she feels honored to share the transformative power of yoga with others.Erica completed her 500-hour training with Don and Amba Stapleton in 2009 at the Nosara Yoga Institute in Costa Rica. Over the years, she has returned to Costa Rica many times to assist teacher trainings. The experience of diving further into yoga surrounded by the quiet of the jungle and the rhythm of the ocean has instilled in Erica the importance of bringing awareness and curiosity to each experience and to honor the teacher within us all.Erica continues to follow her curiosity by studying areas that ignite her passion, including prenatal and postnatal yoga with Jane Austin. She has also studied anatomy, traditional Chinese medicine, myofascial meridians, and athletic strength conditioning. As a result of these studies, she is a certified personal trainer and a massage practitioner specializing in Acupressure and Pranassage, a powerful synthesis of yoga and bodywork.One of Erica’s greatest adventures as of late has been the physical, mental and emotional transformation of becoming a mother. She feels honored to help guide fellow mamas and mamas-to-be during this time, using yoga as a tool to help balance the effort and ease required for such a profound journey.Drawing inspiration from her loved ones, fellow students, and life experiences, her classes are uplifting and playful yet rooted in alignment and self-inquiry.